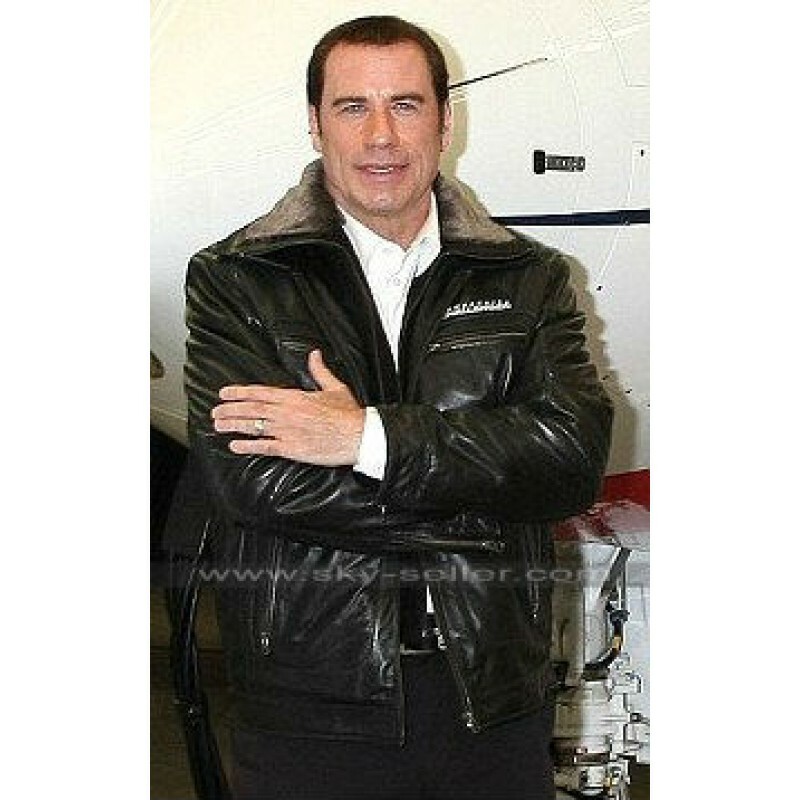 This fur collar jacket of John Travolta is the celebrity outfit that will grab your scrutiny because it is the fad and fascinated piece. 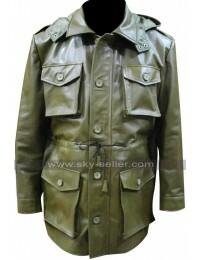 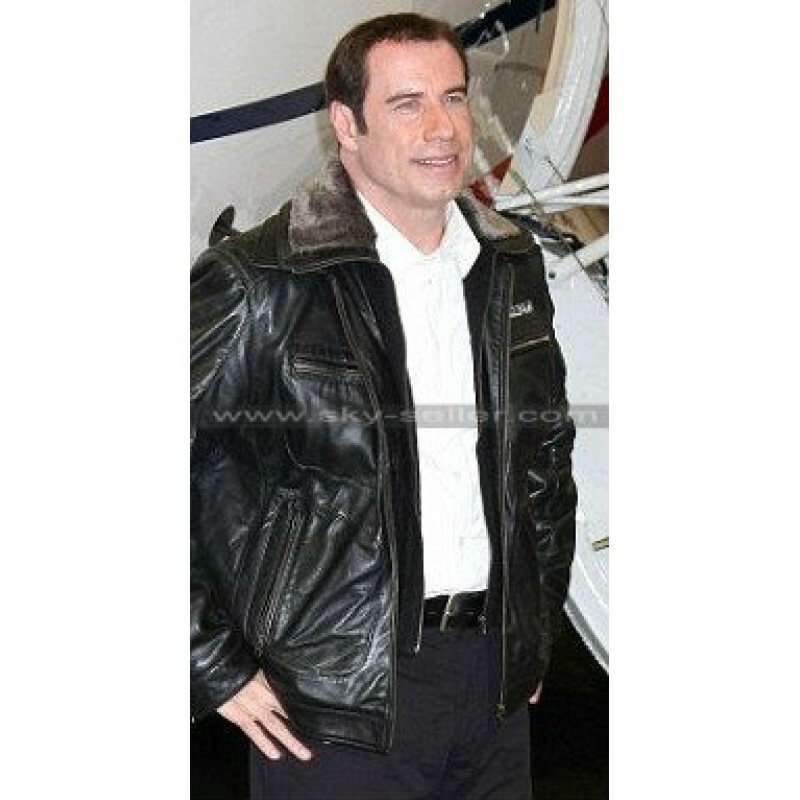 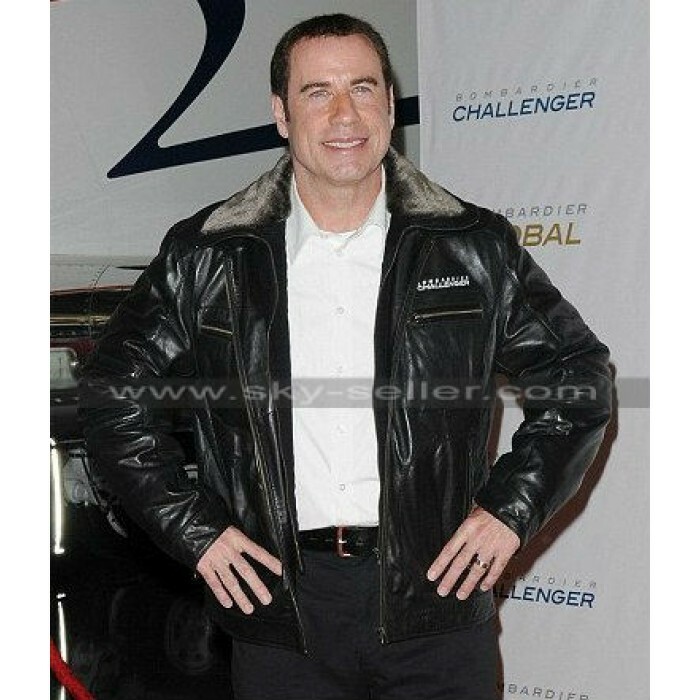 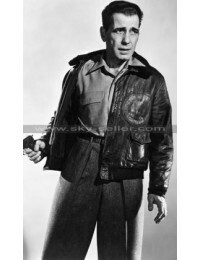 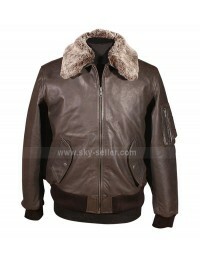 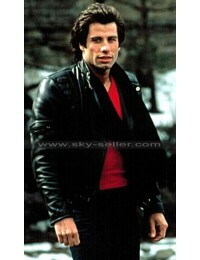 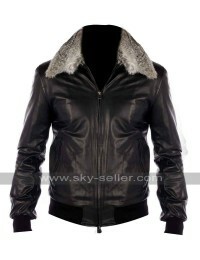 Real premier quality leather is used to make this replication of John Travolta jacket. 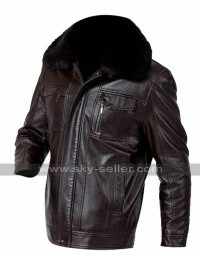 This jacket is named so because it contains the wide collars having fur embossed on the jacket. 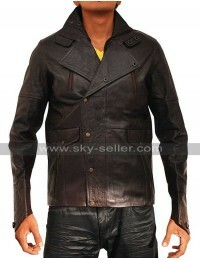 Jacket has the double zipper for the front closure to make it a quirky and peculiar piece of wardrobe. 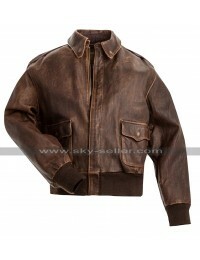 Two horizontal pockets are placed on chest while two vertical large pockets are related on the waist. All of these 4 pockets have zippers.